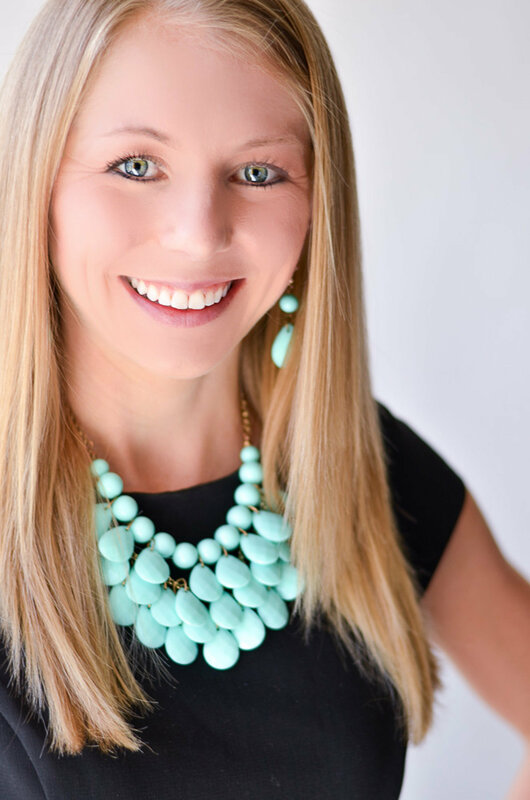 It’s been a few weeks since my last “Foodie Friday in a Flash,” but I’m back in action! Today, we’re discussing one of my very favorites … kale! A 30-second, super simple recipe for kale chips! I also mention the kale that I’m growing on my roof deck (which is now inside thanks to the frost in Dallas!). 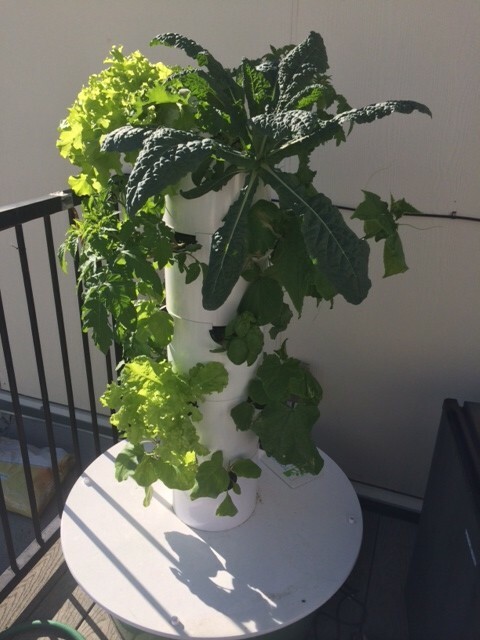 I’ll talk in detail about my super-cool hydroponic growing system in a future post, but if you want more information or to buy your own, you can always check out my Tower Garden website! 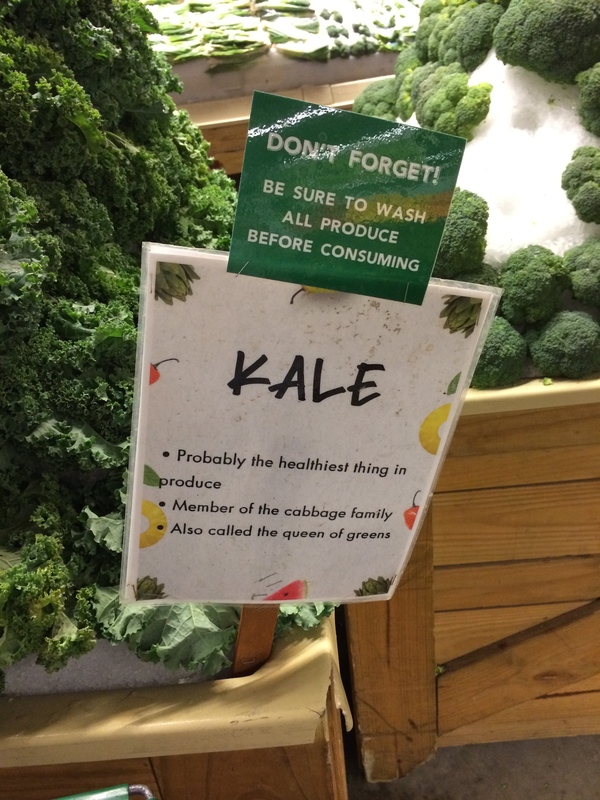 And last, as I was looking for pictures of kale, I found this sign in the grocery store, which struck me as funny. “Probably the healthiest thing in produce”?? Something about that phrase just makes me laugh! 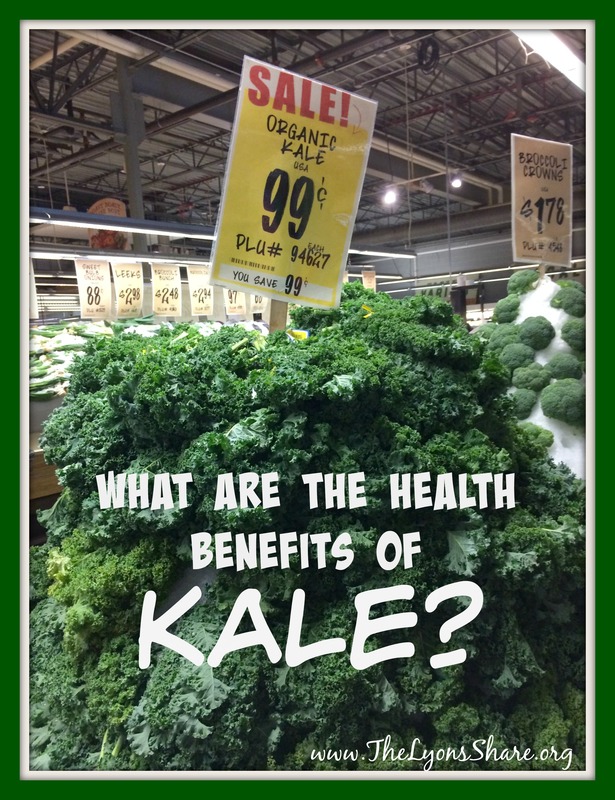 So tell me in the comments … What is your favorite way to enjoy kale? 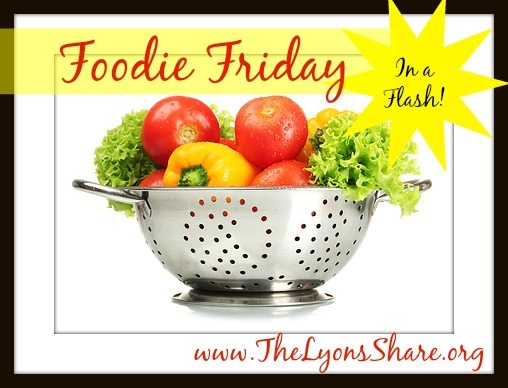 What food do you want to see next for Foodie Friday in a Flash? Thank you, Michael! I appreciate you watching! Huge fan of Kale chips here! ! Kale is awesome! Love it cooked or in a salad. I think it’s the “probably” that’s funniest. It makes it sound like it was written by a 22 year old assigned to the produce department. I can picture him in my mind. Love kale, I use it in smoothies a lot.